DJane Clärchen and friends offer you a great evening with disco music this Tuesday starting 9pm at cult Berlin venue Clärchens Ballhaus. 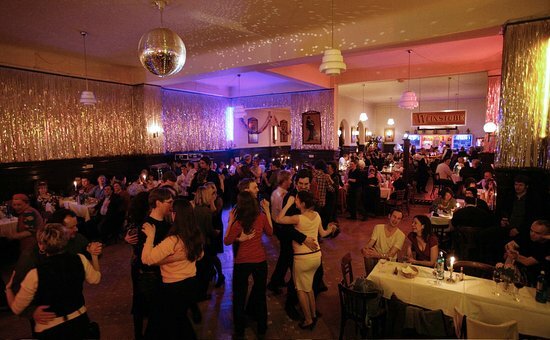 Enjoy the unique, oldschool atmosphere and dance to old hits. That way even a Tuesday night can be fun! This entry was posted in Allgemein, Event, Music, Party, Pub by U inn Berlin Hostel. Bookmark the permalink.